Anirban Lahiri is currently ranked 37th in the world. Lahiri at seven-under 137 is Tied-21st after 36 holes. Thomas is 15-under is one ahead of Brendan Steele (67-63) at 14-under and two clear of Spencer Levin (67-64) and Hideki Matsuyama (65-66) at 13-under. 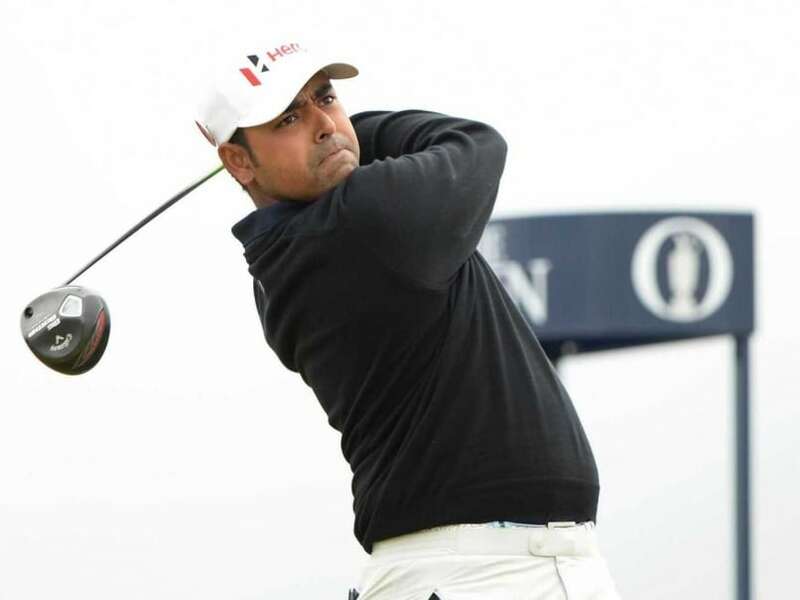 The other Indian in the field, SSP Chawrasia had another miserable day with a round of two-over 74 that included a quadruple nine on par-5 10th hole, which was his starting hole. Lahiri, winner of the Malaysian Open at this same venue, before he added the Hero Indian Open two weeks later, will need a very strong weekend to challenge over the next two days. Lahiri had a 14-under for the weekend enroute to winning Malaysian Open and that included a 10-under 62 on third day. Lahiri found the kind of the momentum he needed on the front nine but the return journey was once again dry as he finished with a five-under 67. Lahiri's front nine included a fine eagle, after he started with birdies on second and third. He landed the eagle on third. He said, "I hit a good drive. Anything on that fairway is good. It was just an in between number between my four and 5-iron. So I just decided to kind of hit a low 5-iron and try and run it up that slope and I hit it absolutely perfect, obviously, nice to tap that in and be 4-under after 4. That's 4-under after 5, that's the kind of start you're looking for." He further said, "So I'm going to need to do that again tomorrow and continue it. I think it was the way the course is playing, with no rough, it all down to your putting. Guys are shooting 10-, 11-under, because you're holing those 10, 15 footers. And I think I did some of that on the front nine, but back nine was just absolutely dry." "So, just got to putt a little bit better. I'm feeling good, obviously, with my game, energy level is good, which I'm happy about. So hopefully I'll have another big weekend like I did at the Malaysian Open." Talking of back nine, he said, "Yeah, I got off to a good start, what I was looking for, really. And just on the back nine was terrible on the greens. I think I gave myself a lot of chances on 10, 11, 13, and 14 but just didn't make anything. "And I got a little frustrated I think after the 14th miss. And we were standing on the tee for a long time, because a lot of groups got held up because it was drivable. And I just lost my concentration sitting around. Got a little stiff. "Made a bogey on 15. That's not what I needed. So I was happy that I made birdie on 17. At the finish I saved a good par on 18. But I just gave easily gave two or three shots away on the back nine." Scott Hend of Australia, ranked second on the Asian Tour's Order of Merit, and Paul Peterson of the United States ended the day tied for 21st place alongside Lahiri at the Kuala Lumpur Golf and Country Club, West course. Hend, who knows he must win this week to extend the fight for the Order of Merit crown where Lahiri leads by over 621,000 USD shot four birdies but dropped two shots to find himself tied alongside Lahiri and Peterson. Thomas' stunning 11-under-par 61 was a career low and he snatched the halfway lead with a tournament record of 15-under-par 129. The 22-year-old Thomas produced a master class performances in rewriting a new low score at the Kuala Lumpur Golf and Country Club's West course, sinking one eagle and nine birdies to lead by one from countryman Brendan Steele, who came home in 63. Overnight leader Scott Piercy settled for a 69 to lie two off the pace alongside Spencer Levin (64) and Japan's Hideki Matsuyama (66) in the tournament sanctioned by the Asian Tour and PGA TOUR. Thomas, seeking a maiden victory on the PGA TOUR in his first visit to Asia, was delighted to walk away with the halfway lead. "It was obviously a great day. It was one of those days when you kind of get unconscious and get rolling out there. They don't happen too often," said Thomas, whose two-day total is the lowest in CIMB Classic history in relation to par although the preferred lie ruling has been in effect in the opening two rounds. 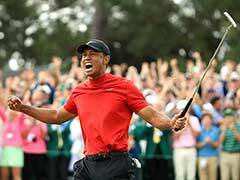 When the world number 64 reached 11-under through 15, the magical score of 59 seemed a possibility but Thomas could not snare the two more birdies required in his last three holes. "It (59) first came up in my mind after I birdied 11 and 12, when I got to eight-under through 11, I felt like that I had a chance. You don't think about it too much really, so I tried not to. After I birdied 14 and 15, I knew I just needed to get two of my last three. And I mean, they're all pretty easy holes. 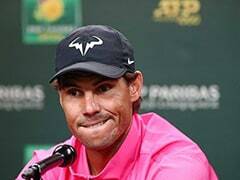 So it was obviously unfortunate not to get that number but I'm sure I'll have many more chances in my career," said Thomas, who has needed only 25 putts per round so far this week.